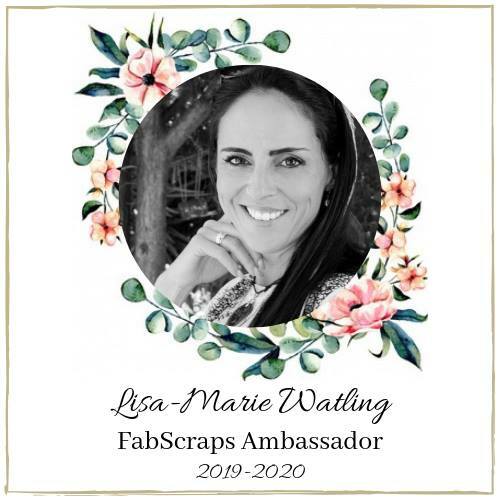 Fabscraps have launched two absolutely beautiful new ranges; with each range, they just exceed the beauty of the ones that came before. They are also running a competition on their Facebook page – here. And I’d be VERY grateful if you could head on over and vote for me! Pretty please!? 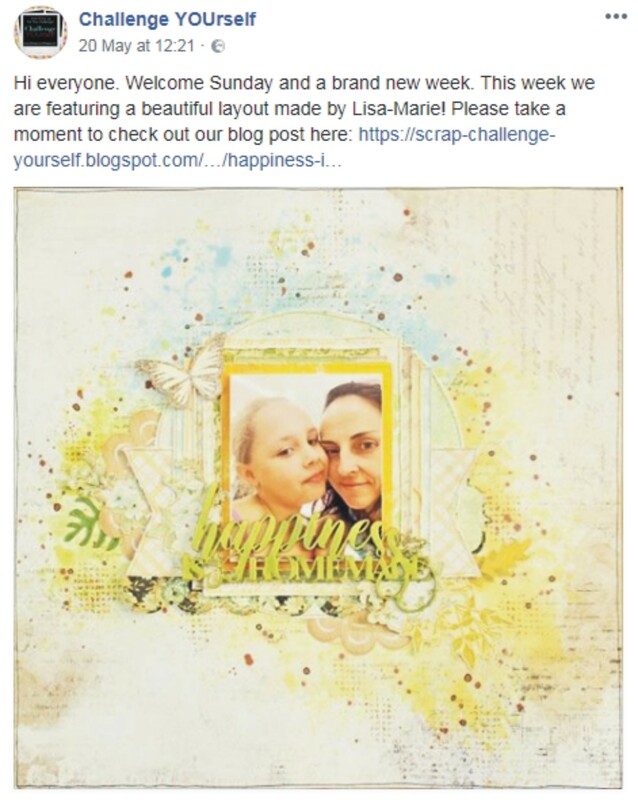 For my entry, I used pieces from the incredibly beautiful Free Spirit Range – have a look at the range here. Busy busy busy is what I have been! And busy busy busy is what I will stay for the next few weeks. I’m a little stressed out about it, but nothing some good old ‘head down’ won’t fix! I am very pleased to announce that I am now a member of the amazingly talented Sketchy Boards team! I am really looking forward to working alongside such a lovely team. Seriously… my child simply CANNOT resist having her face painted! I love this natural photograph of her. Who knew it was possible to be completely in love with a chippie… these gorgeous geometric arrows from 2Crafty really REALLY just do it for me! I inked them with a coral and then added some clear embossing powder – I overheated them to give the emboss some texture and I love how it also darkened the chippie to a rust. My title chippies were treated with white and gold UTEE. My next project is for Let’s Get Sketchy, featuring another fab sketch by Brenshevia. I opted to create an inked background star shape instead of using paper – and I’m pretty pleased with how it turned out. I wanted to stick to colours that blend well with my photograph, so I stuck to ‘beach’ type colours. 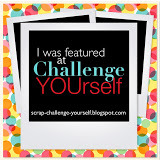 The gorgeous chippies that I have used on this layout are all from 2Crafty. I stuck to the Star theme per the sketch and used this frame from 2Crafty and then I also added on a few star fish. My chippie has been sprayed with gold and then I added some Glossy Accents to just the stars. I misted my title with blue and added a coat of Glossy Accents. I loved working on this month’s challenge at Mix It Up – Anything Goes plus the option of using Black and White with one other colour. I fussy cut a few black and white flowers and all those beautiful chippies on my layout are from 2Crafty. I am particularly enamoured with that Abstract Frame! I used yellow embossing powder for my title chippies; and then for the fronts, I also used the same yellow embossing powder, but then I also sprinkled over a few pieces of black UTEE. For the frame, I coloured it in using a yellow fine tipped pen and a black Sharpie. Then I coated it with Glossy Accents. Thanks for paying my blog a visit! Would you look at how divine Case File 279 is!!! I just loved working with this one! I worked with red, yellow, white, pink and charcoal. I was inspired by the dots and stripes, as well as the cursive font. I also loved the white space element of this image, so I decided to work along those lines too. 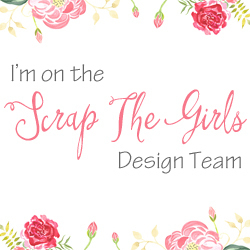 The beautiful chippie pieces that I have used on my layout are all from 2Crafty. I have started using some older pictures of my daughter because I have so many of them laying in a box! I love love LOVE how the ray of sunshine just caught her on her cheek in this photo… and I love love LOVE how she just LOOKS like a ray of sunshine!! My chippie leaves have been treated with white UTEE. That delectable frame has been inked with a metallic charcoal and then given a coat of Glossy Accents and my title has been misted with bright yellow and also coated with Glossy Accents. 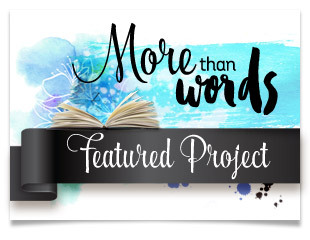 We have a rather delicious Cold Case file over at CSI: Color Stories Inspiration this month. From the moment I laid eyes on this beautiful image, I knew that I wanted to try my best to recreate it. I popped my photo in the centre and then I fussy cut a large selection of flowers from really old paper. All the chippies that I have used on this layout, is from 2Crafty. I stuck to the colour scheme of the inspiration image as best I could. I inked the two vine chippies in teal to copy those in the inspiration image; and the instead of adding a bicycle, I cut one circular chippie in half and adhere them on either side of my photograph so that they sort of resembled the two wheels of a bicycle. I misted my title with red and then lightly splattered on some gold mist before coating with Glossy Accents. 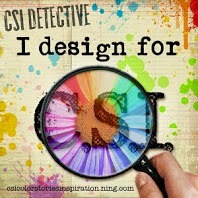 I just loved the colour scheme for case file 278 at CSI: Color Stories Inspiration. I must be honest that the image had me stumped – briefly! I have used plum-purple, deep teal-kingfisher, beige, black and white. I used map print paper amongst my layering and I added some triangles into the mix. 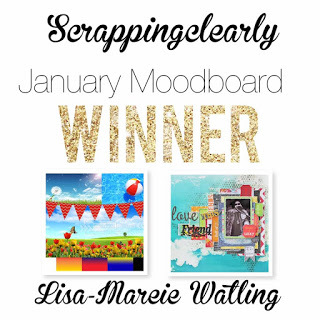 All the chipboard on my layout is from 2Crafty. I don’t often do a layout featuring just me, because I’m very self conscious… But when I searched on Google on the ‘random word generator’, the first word that came up was ‘retired’. Well… this did have me chuckling because I am – for all intents and purposes – a retiree! I retired from work at the (ripe old) age of 39! Although it was something I had looked forward to, the transition from working to slap-bang NOT working has been a journey – hence the title of this piece and the travel elements I have incorporated into my layering. I inked my delicious, delicate little triangles from 2Crafty with a deep plum ink and I used white UTEE on my title. Thanks for stopping by to take a closer look! First of the month means an influx of layouts from me! 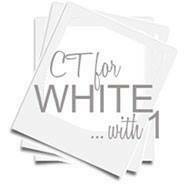 If pink is your favourite colour, then you’re going to want to head on over to White.. with 1 this month. Added bonus? A sketch! I used white cardstock and then smooshed pink distress oxide on the background. All the chippies I used on this layout can be found at 2Crafty.